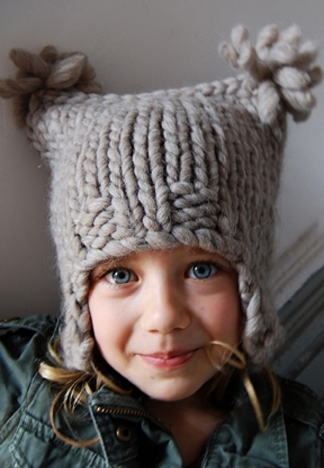 Hats for kids at United Colors of Benetton are absolutely lovely and irresistible. 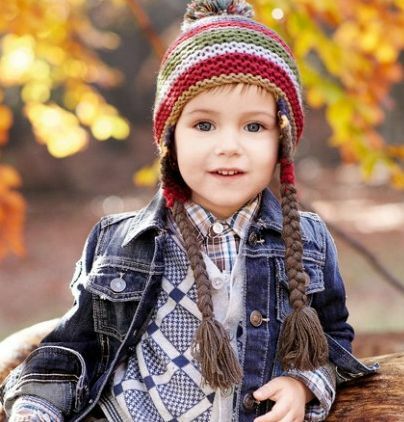 A wide color palette will make your head go dizzy and brighten up even the coldest winter days. 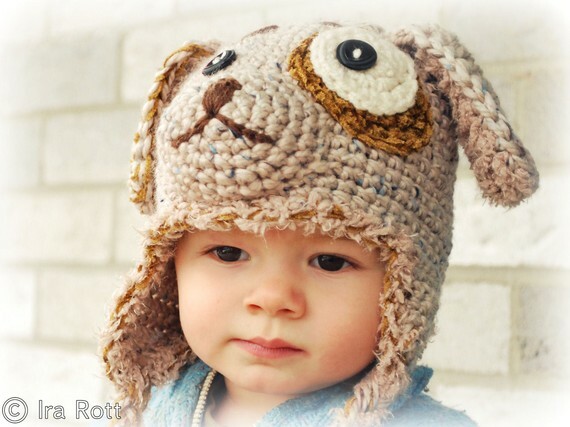 Handmade crocheted puppy dog hat for kids. 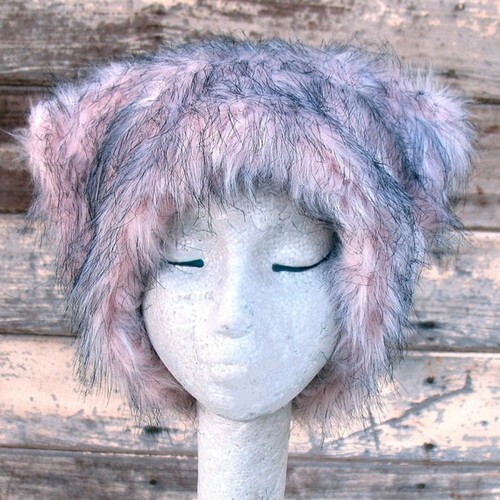 This puppy dog hat with ear flaps and braids has the most adorable puppy look... crocheted with super soft acrylic and rayon yarn in smoke free home. 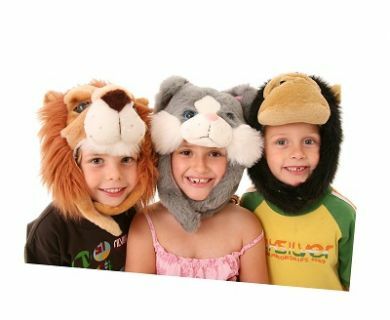 This puppy hat will make a lovely gift for any boy or girl.